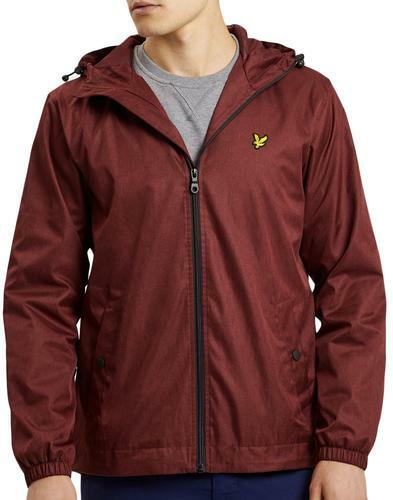 FARAH VINTAGE 'BOUGHTON' MENS RETRO INDIE RIP STOP 4 POCKET MOD LIGHTWEIGHT JACKET (Fire). Fusing Sixties Mod Clothing inspiration with a devilish Indie kick. The Farah Vintage 'Boughton' Jacket in distressed look Retro rip stop fabric and with 4 pocket detail. Boughton' Retro Rip Stop Jacket by Farah Vintage. 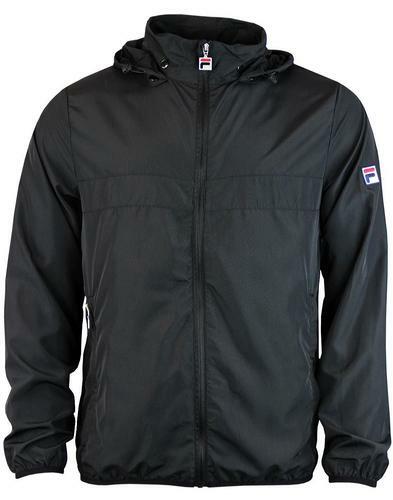 'Boughton' Mens Retro Rip Stop Jacket by Farah Vintage. 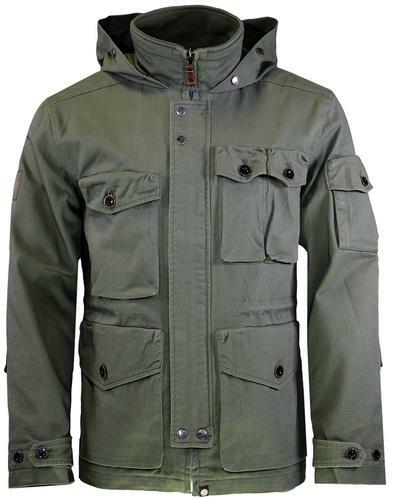 A hint of Sixties Mod parka influence with drawstring hood detail and Military style 4 pocket utilitarian specs. Zip through with Vintage metallic branded Farah Vintage snap studs to overplacket. Coated cotton fabric gives a distressed and muted Indie effect to the fab fire colourway. Contrast Retro corner trim to chest pockets, Farah Vintage shield applique. Elasticated cuffs. 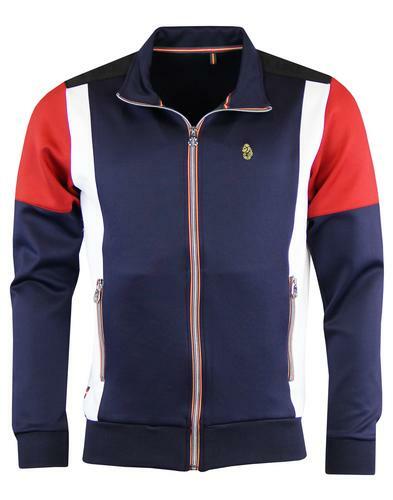 The Boughton Farah Vintage Retro Mod Rip Stop Jacket. Lightweight unlined (except for partial lining across the reverse shoulders) Mens jacket. FARAH VINTAGE 'BOUGHTON' MENS RETRO INDIE MOD RIP STOP 4 POCKET JACKET. This jacket scores a 2.5 on our 'Cosy Coat Scale' [Whats this?] 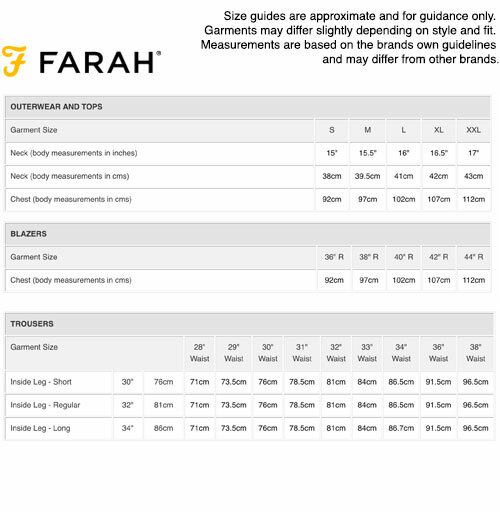 Brand: Farah Vintage. Composition: Shell - 60% Cotton, 40% Polyamide. Lining - 100% Cotton. Care: Sponge clean only with cold water and hang to dry in airy place to dry naturally. SKU: F4RS4002 'Boughton' Farah Vintage Rip Stop Jacket. 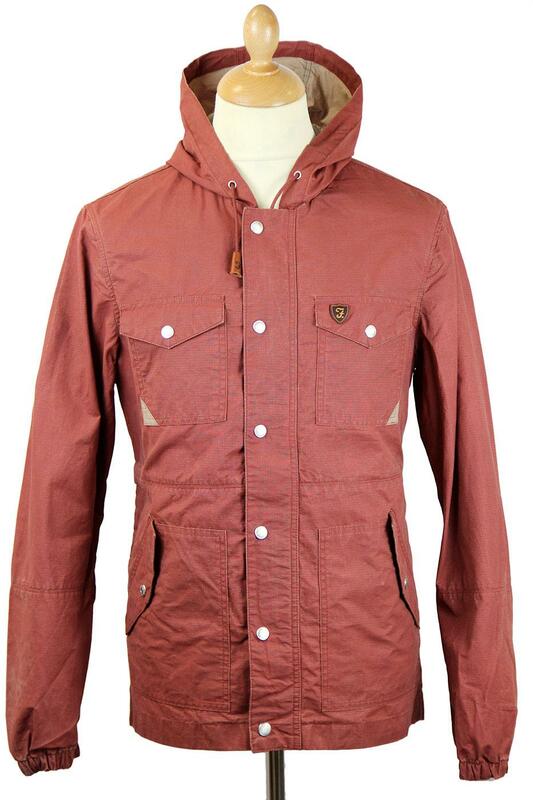 FARAH VINTAGE 'Boughton' Mens Retro Indie Mod Rip Stop 4 Pocket Jacket (Fire).